Burglary, theft, and vandalism threaten the survival of your business in a competitive marketplace. Our state-of-the-art security systems protect your business. Whether you have one employee or thousands, Autosonics will work with you to design a system to meet your needs and budget. Our commercial security systems are designed for future flexibility; we understand that your security needs change as your business grows. Each system is designed and installed for the required level of security at specific areas of your building using our specially partitioned and zoned systems. Autosonics' security systems are professionally installed by our certified, factory-trained Alarm Technicians. We pay attention to every detail to ensure that you will be thrilled with the ease of operation, and the effectiveness of your security system. 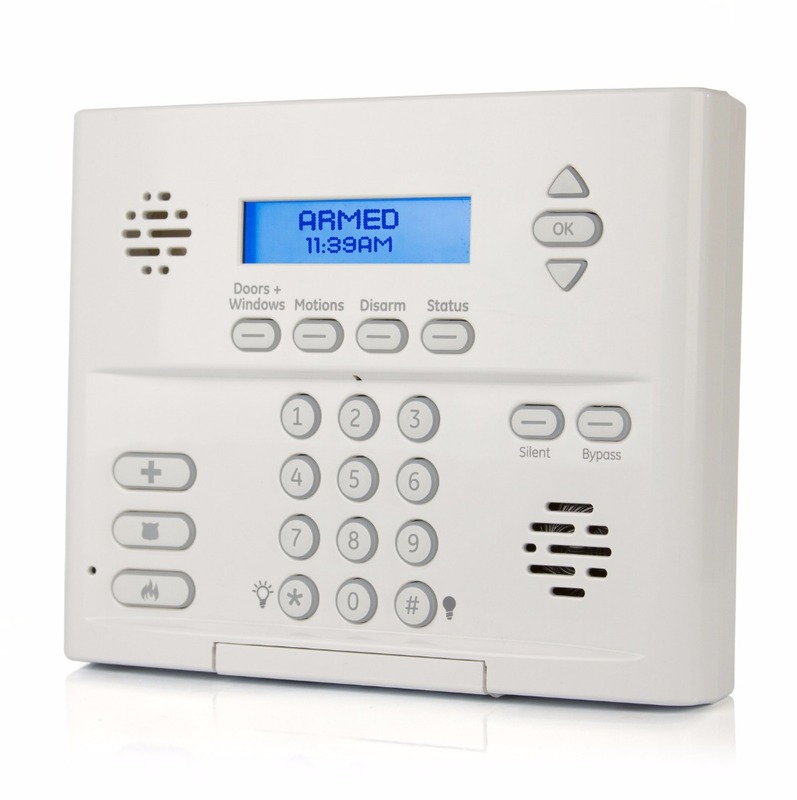 Autosonics' security systems are easy to use; if you can operate a telephone, you can operate our security systems. All new burglar alarm system installed by Autosonics will have a one year warranty against defects in materials and workmanship. All equipment and wiring are UL listed, and systems are insurance company approved. Autosonics is a leader in the design, installation, and service of customized security systems for all types of commercial businesses and operations. Below you will find a list of security systems and services we provide for companies, both small and large. 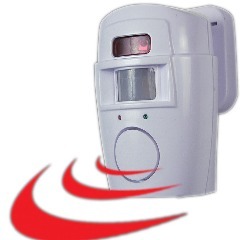 At Autosonics, our commercial alarm systems offer your business the most technologically advanced products and security solutions in the industry. We will design, build, install and service an intrusion detection system to meet your precise needs and requirements. This includes burglar alarms, motion detection, perimeter protection, glass break detection, and multi-area arming...supported by the effective warning, response and monitoring systems every business needs to protect what's important—their people and business. Closed Circuit Television (CCTV) results in a significant decrease of robbery and employee theft as well as an increase in employee productivity and improvement in customer service. Many Autosonics CCTV Systems are small enough to be integrated into strategic locations for maximum coverage and discreet monitoring. 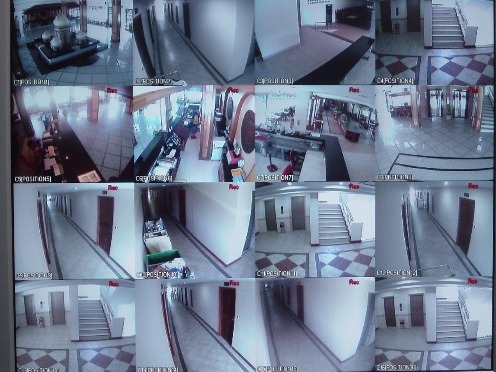 Security cameras also have the benefit of filming crimes on video. Our security systems offers the most advanced Closed Circuit Video (CCTV) solutions for commercial and industrial operations. Whether you want to safeguard the exterior of your premises or secure high-traffic areas, a video surveillance security system allows you to monitor suspicious activity before it results in a crime. Our systems also offer Remote Viewing capabilities allowing you access to real-time or recorded footage from any tablet or smart phone.